Want to travel but the cost of plane tickets is holding you back? Here is your chance to win 2 plane tickets to anywhere Delta Airlines fly's. You can refer your friends to win too and if you get at least 2 friends to enter you get a chance at also winning $500 cash. Only people who refer their friends have a chance at winning the cash. 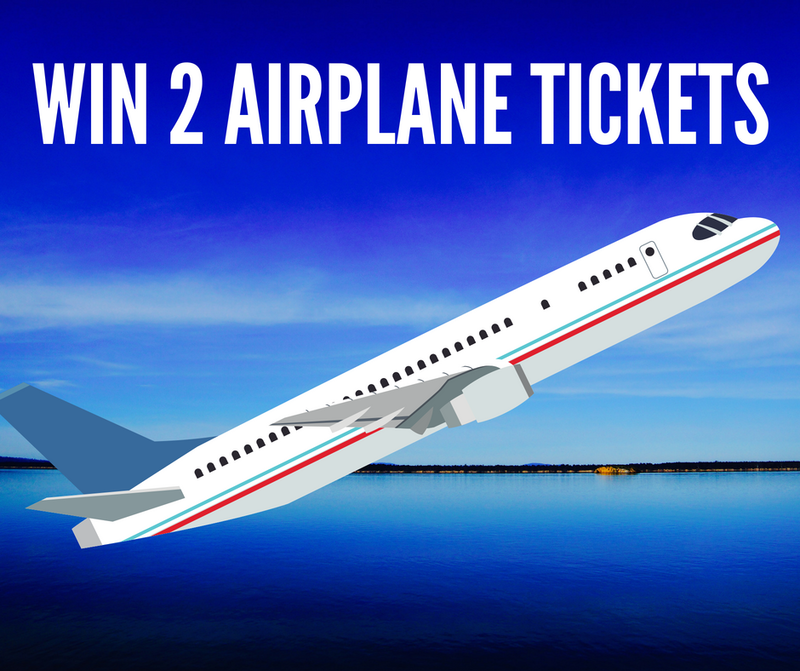 The airplane ticket giveaway ends August 31, 2018. Enter to Win Plane Tickets!